Have you got more ideas? Tell us via comment, we will add it here. Every app you install on your android device, it occupies some space and also may run a background process. This can degrade the performance of the android device. So it is better to uninstall apps that you don’t use at all or any unnecessary apps. In this way, you are making sure that no resource is being allocated to the apps that you never use. It can hibernate the desired apps so that they don’t keep running in the background. This will ensure the low CPU & RAM usage. When you have to open any hibernated app, it is not required to remove it from hibernation mode. It will become active instantly. After you close any app, if you have auto hibernation mode enabled then it will automatically hibernate that app. This app also works on non-rooted phones, but we will recommend you to use it with a rooted Android device to ensure large performance boost. 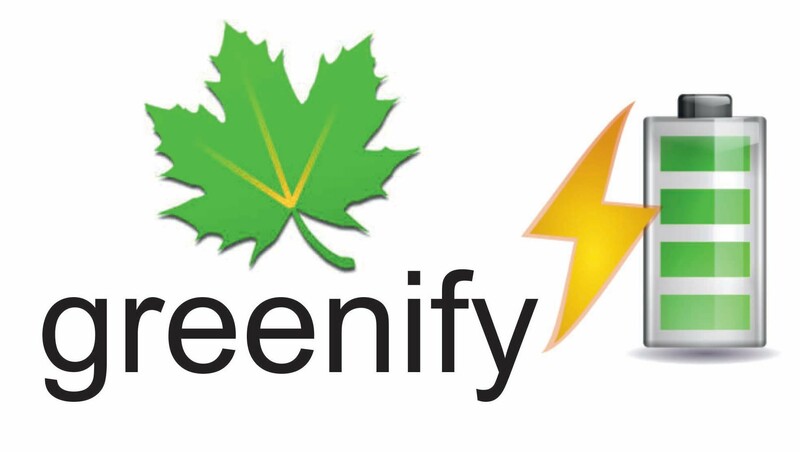 If you have rooted android device, you can download Xposed Installer and then enable boost mode in Greenify. Updates play a very important role in performance. Updates usually come with bug fixes & new features. So we suggest you update regularly. If you are a Nexus or pixel user, you will know that Google releases security update patch every month. If your Android device is from manufacturers like Samsung, Sony, HTC, etc. you will have to wait for the update to roll out. 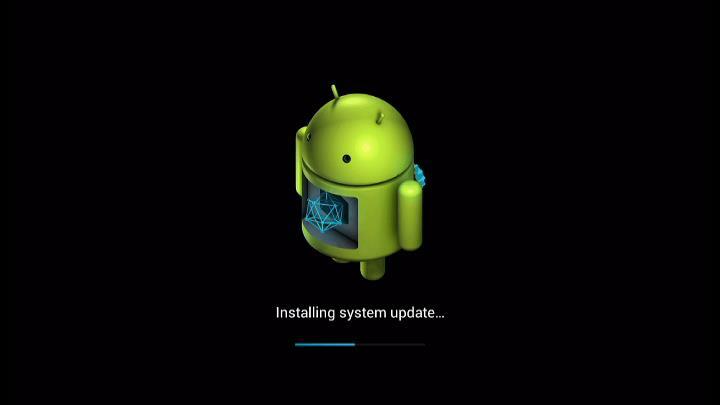 Although, there is also one other way by which you can get the latest Android version running on your device. That is by using a custom ROM. But by installing a custom ROM, you will probably void manufacturer’s warranty. If you have Android device with low internal storage and you do have to use an external memory card. Then go for Class 10 memory card if you are expecting good performance. Update: Nowaday Class 10 memory cards also come with various variants like UHS-I, UHS-II. (UHS stands for ultra high speed). So before, compare and measure the read and write speed of memory card from the specifications to ensure optimum performance. This might come as a surprise but keeping live wallpapers consumes a lot of CPU resource constantly in the background which can reduce performance. Therefore it is recommended to use static wallpaper and will also probably increase your battery life. It is recommended to have enough free space on internal storage so that system can occupy that space whenever necessary. If you do not have enough space on internal storage, then move your data and apps to a memory card or external storage. We will recommend you to keep 1GB + free in internal storage. Tip: If you are a person whose Android device supports memory card then you can keep all your apps in the internal memory and all other stuff like photos, music, videos on the memory card. One other advantage of doing so is that internal memory has comparatively fast speed and response time than external storage. Hence, it will make your device a little smooth. You may find this weird, but yes it is true. When you clear your system cache, the Android system needs to create cache again, and this can degrade performance. Similarly, thumbnail cache is necessary when you open your gallery preview will be faster. If you clear thumbnail cache it will cause lagginess first time in the gallery. Just as the above point, this is also an uncommon point, but this is, in fact, true. When you clear out RAM using some app, after some time, it will auto start again and will consume resource to start again. Same is in the case with auto app killer. Instead of this, you can follow 2nd step given above. Click Select Runtime and then select Use ART. Now reboot your device. You will experience a huge performance improvement on your device. Update: From Android 5.0 Lollipop Onwards, this option has been removed and completely been taken care by the Android System. So you need to do nothing. Warning: This will drain your battery faster. Download and install AnTuTu CPU Master from Play Store. Set Min & Max bar to the maximum possible value. I have Sony Xperia C. Internal memory is just 0.98 GB only out of which almost 700 Mb used by Apps. Due to less memory I can’t use Facebook app since it requires good amount of memory which I don’t have. Hello Jimi, you can move your apps from internal memory to memory card. Not also this you can uninstall unnecessary apps that you don’t use at all. Mehul, I have already moved all movable apps to SD card but even internal memory is exhausted. Can you guide me what to do now. I am very tired due to low memory problem. Give me some way out please. Hello Jimi, that’s what I am saying uninstall the apps that are occupying internal memory. If this doesn’t solve your problem then reset your phone. This will remove all crap from your phone. But do backup important data before resetting. Thanks Mehul for your valuable suggestion..
Further can I set SD memory as primary memory so that all problem of low memory get resolved. ?? Please share if you have some idea.. Yes you can set SD card memory as primary to get this resolved. How can I change SD memory to primary memory? Go to Settings -> Storage and then select SD card from the options.